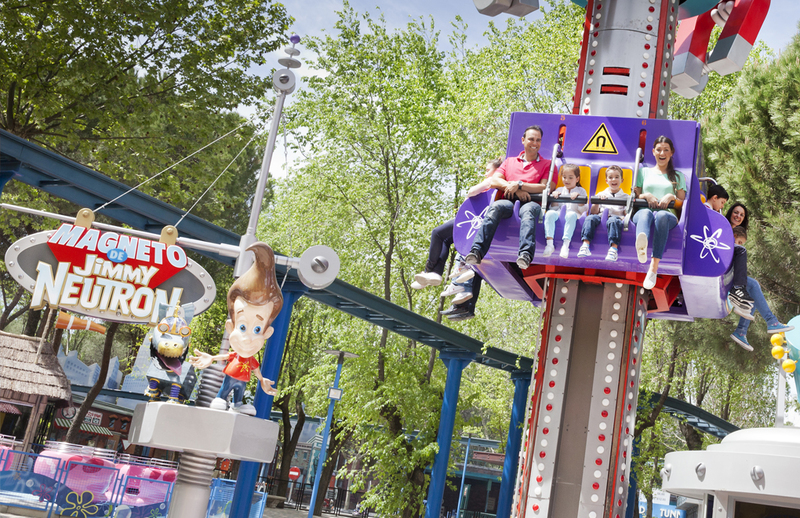 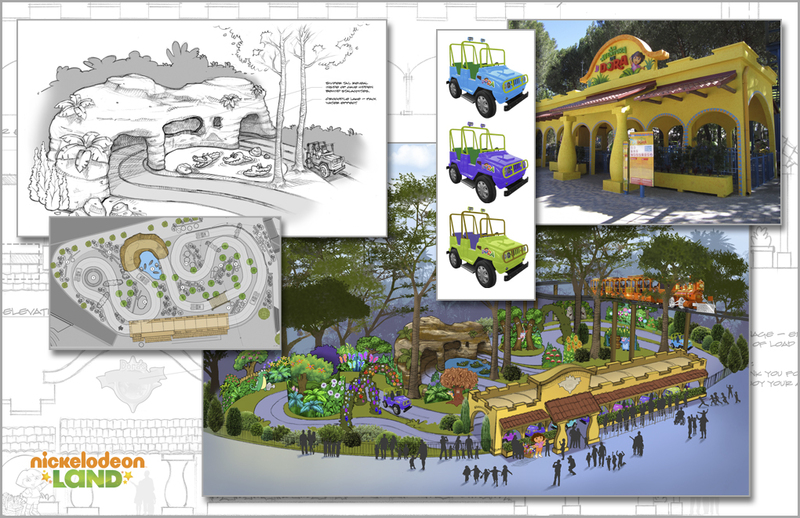 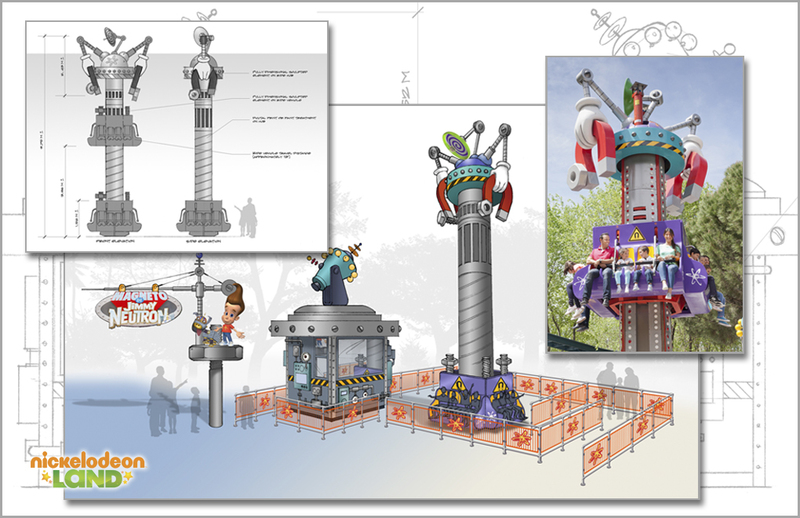 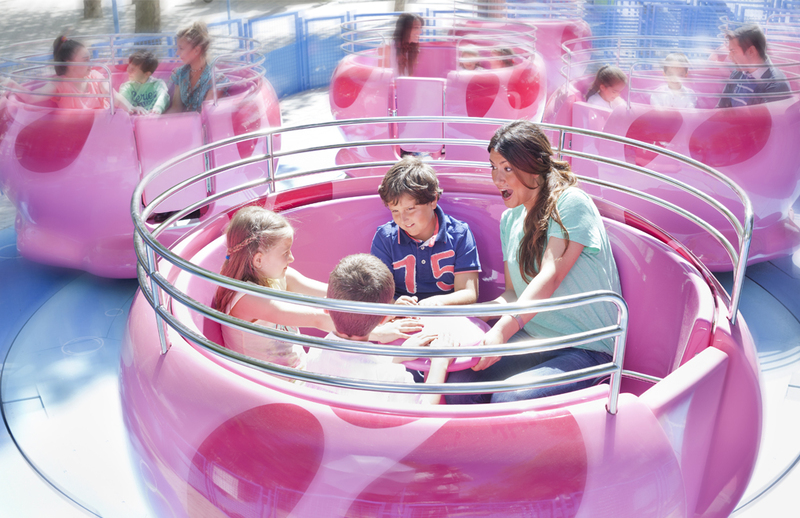 When Parque de Atracciones launched Nickelodeon Land in Madrid, Spain, RazorFox was part of the development team that made it happen. 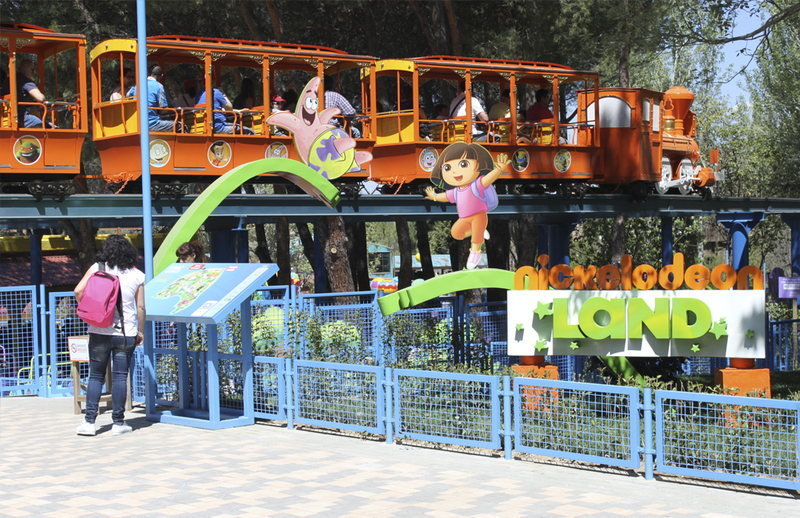 This Nickelodeon branded theme park covers 15,000 square meters and offers 10 completely new kid friendly attractions. 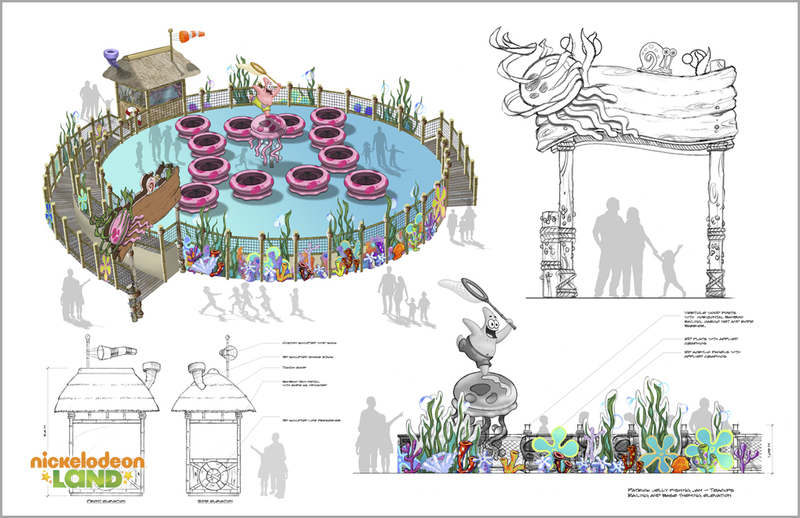 The entire creative group was responsible for creating the overall concept through design development, helping to bring Dora the Explorer, Sponge Bob, Rugrats, and the rest of the Nickelodeon family to life.